Pradeep Sarkar was born and brought up in Kolkata. After graduating from the Delhi College of Arts, he started a career in advertising. After 17 years of mainstream advertising, he jumped into ad filmmaking and soon managed to carve a niche in the highly competitive film industry. 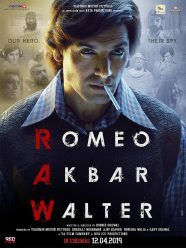 His ad films are greatly appreciated and have bagged many prestigious advertising awards. After 7 years and over 1000 television commercials, about 15 music videos and a few feature film songs, he finally took the big leap into feature films. 'Parineeta', his directorial debut was an adaptation of Sarat Chandra Chattopadhyay's original classic. A brilliant storyteller, Sarkar roped in Vidya Balan for his debut venture and created waves with 'Parineeta'. The film received both critical and commercial success. 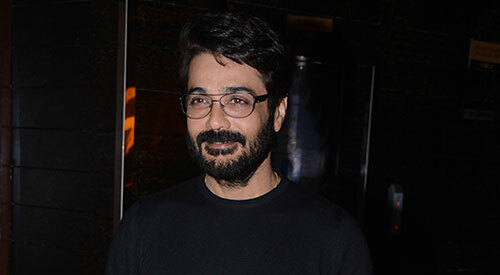 His next feature film, 'Laaga Chunari Mein Daag' was another woman oriented movie for which he wanted to rope in Balan again. It is believed that actress did not want to play second fiddle to Rani Mukerji, the film's leading lady and turned down Sarkar, or 'Dada' as he is popularly known. 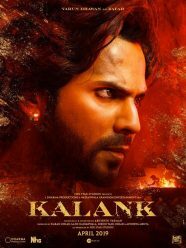 It is believed that the director was quite hurt by Balan's refusal as he had cast in many of his music videos and commercials. Ultimately, Konkona Sen Sharma went on to do the role which was offered to Balan. Unfortunately, the director was not quite able to produce the kind of magic that was expected of him from the movie, which was also labeled as regressive by many. Sarkar took his time before moving onto his third feature, 'Lafangey Parindey' which stars Neil Nitin Mukesh and Deepika Padukone, and is a simple love story set in a Mumbai chawl. Helicopter Eela Trailer Review : Kajol Brings Cheer To The Screen Once Again!